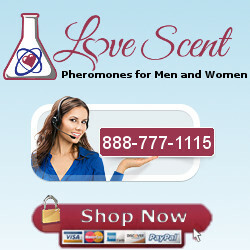 If there are any links to useful pheromone information you know of that aren’t here, please point them out in the forum. Where available, clicking on the post icon will take you to a thread on the forum discussing the link. MHC molecules in the vomeronasal organ: contributors to pheromonal discrimination? Sweaty t-shirt study: Do MHC genes influence odor preference in men and women?